Have a shuckin' good time on National Oysters on the Half Shell Day with discounted oysters and wine pairings at two Chicago-located steakhouses. On Sunday, March 31, III Forks Prime Steakhouse in Lakeshore East will feature $1 oysters in the lounge area from 4-7 p.m., along with flutes of Gratien & Meyer Cremant de Loire Sparkling Rosé for $6, all night. The full dinner menu will be available from 5-10 p.m., featuring USDA prime steaks, fresh seafood, local favorites and more. 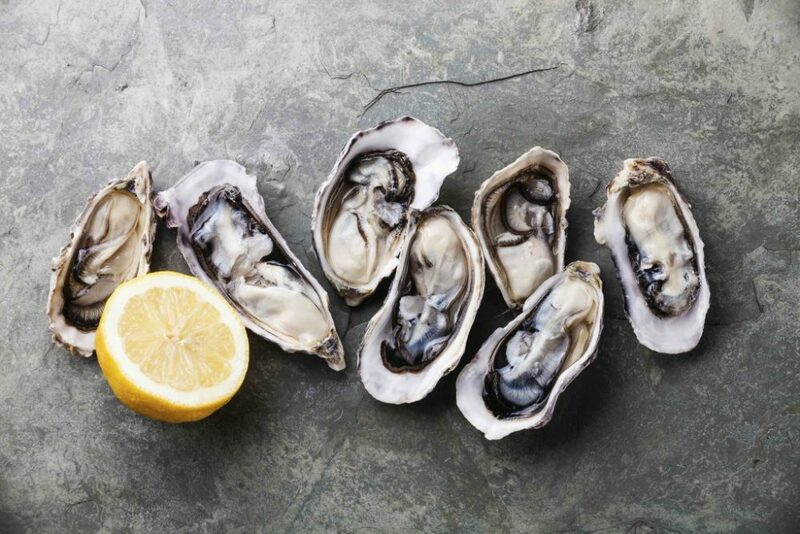 The Chicago Firehouse restaurant in the South Loop will offer chilled oysters on the half-shell served with mignonette, cocktail sauce and lemon for $1.75 each during happy hour from 4-6 p.m., along with $5 glass pours of Napa Valley wine (pinot grigio, chardonnay, pinot noir, cabernet). Guests may also enjoy the regular dinner menu from 4-10 p.m., with selections such as oysters rockefeller, grilled octopus, braised short ribs, lobster puttanesca, 16 oz. USDA prime Delmonico steak, and roasted whole dover sole.